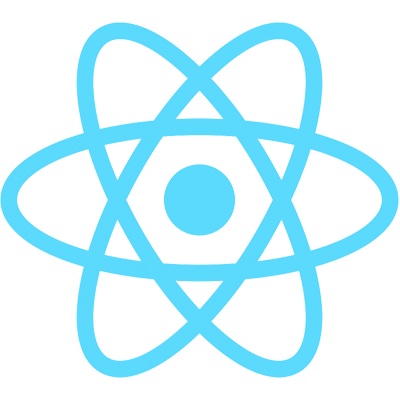 Now that you've got react-redux running let's add some new components. Let's start with building out the Header component which will display the nav bar at the top of the Conduit site. Next, let's create the Home component that will contain the global feed. The Home component will consist of other components, so we'll create a Home directory to organize these components. Our Home component will live in a file called "index," as if it's the index file for the Home directory. Note that we are importing the Banner and MainView components that will be built shortly. This component is going to comprise of the Banner and MainView components. Let's start with Banner. This component is what is known as a Stateless Functional Component. These type of components are used when we don't need the full functionality of a class. Here the banner is only rendering HTML and CSS to the DOM. In this case, it is rendering appName that was passed via props from the Home component. Next up is the MainView component. This component will get a list of articles from the redux state and pass the list to an ArticleList component. Now let's build the ArticleList component that will be responsible for rendering the list of articles. No articles are here... yet. Above we account for two scenarios: articles not existing and having no articles. Articles not existing will occur when we're waiting for data to be sent back from our server. Therefore we display the "Loading..." message. If there are no articles received, then we let the user know that there aren't any articles. Great! You'll now see the "Loading..." message on your localserver. The next step is to implement a request for the articles from our server.